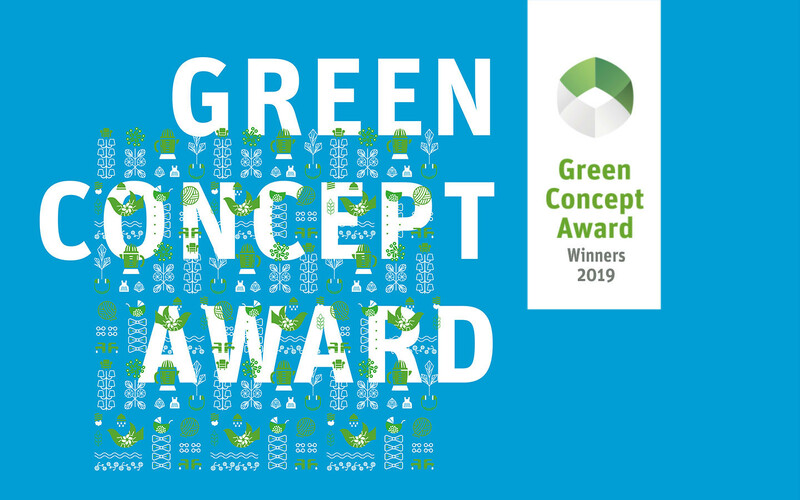 Berlin, 20.3.2019 More than 300 participants from 20 countries applied for the Green Concept Award 2019. 30 entries made it to the preselection, the Green Selection. The variety of submissions ranged from simple sustainable product ideas to original material studies, complex technical products and complex service product systems. "It's about better, greener products replacing existing ones. To make this happen faster than before, we have additionally initiated the Green Concept Award. This is where the freshest ideas arrive. I am very pleased that companies and start-ups have also submitted their green ideas for an ideas check-up this year. "Nils Bader, initiator of the Green Concept Award. The Orchid Pavilion National United University / Cheng Loong Corp. The Green Concept Award is directed to students and graduates, but since this year also at start-ups and established companies. The focus will be even more about learning, feedback and networking porspectiely. We provide young designers with guides and workshops to prepare their concept for the submission. This gives them additional know-how and inspiration to expand their design competencies to the areas of business model and sustainability. Next year, we will further intensify the participants' support after the submission to help us move from concept to reality. Everyone in the Selection who is not interested in starting, exploiting or disseminating their concepts are invited to use the events to present themselves and their work and have look for contacts.